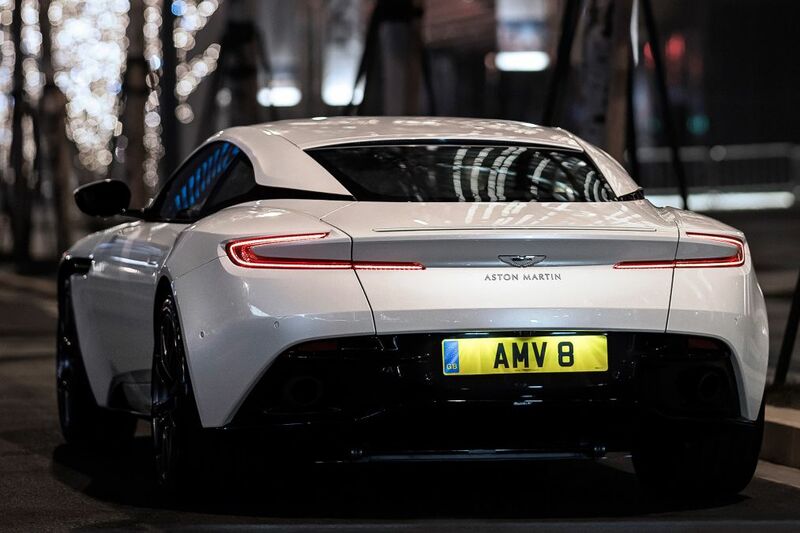 The DB11 has a new heart, out goes the 5.2-litre twin-turbo V12 and in comes a shiny new a 4.0-litre AMG-sourced twin-turbo V8. Shock. Horror. The new V8 is not as quick or powerful as its bigger brother with 503bhp and 498lb ft (which is 97bhp and 18lb ft less than the V12) 0-62mph is up by a tenth and the top speed is no longer 200mph with the V8 maxing out at 187mph. So this may not be as fast but it’s certainly no slouch. There are some plus sides to having the V8 over the V12 however. First up is weight. The V8 is now 115kg lighter and with the weight of the whole car is now focused within the wheelbase. This means some minor tweaks to the springs, dampers and ESP can give the V8 a more sporting feel through the corners. Also by losing weight, the fuel economy improves to give 28.5 mpg (which is ‘almost’ acceptable). 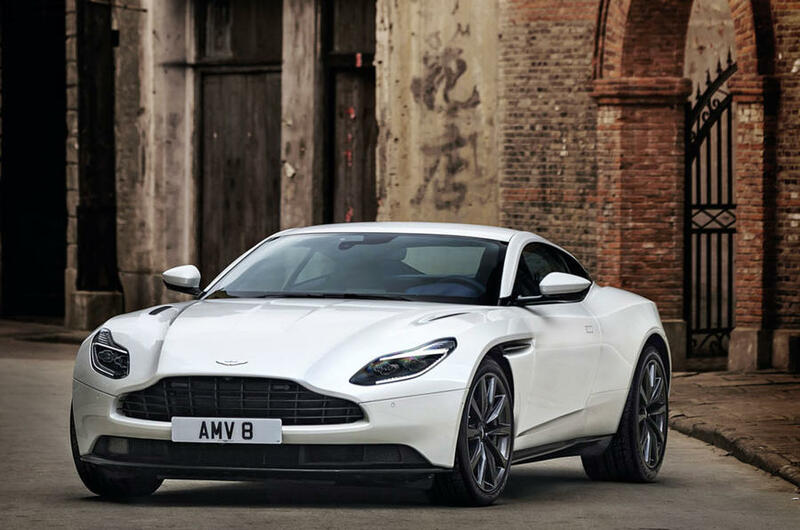 Another advantage is the price, this baby DB11 is £13,000 cheaper than the full-fat V12. Not much of an advantage when that still works out at £144,900 but every little helps. 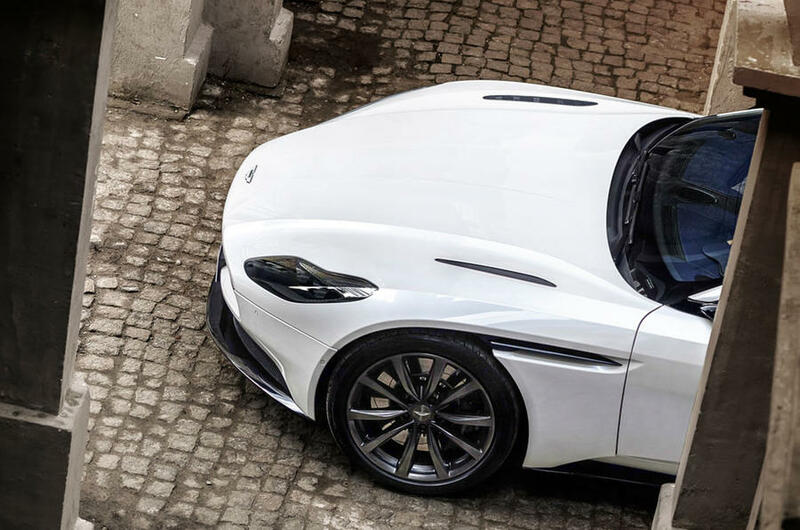 This entry was posted in News and tagged Aston Martin, DB11.